Exploring the origins of most distilleries is difficult. The official documentation is usually lost or has been destroyed during times of war. However, we have done some digging and compiled a list of the 4 of the oldest distilleries in the world. This distillery is currently owned by Jose Cuervo, situated in the northern part of Ireland, it is the world’s oldest licensed distillery. The tradition of distillation in the area goes back to 1276. However, the foundation stone for this distillery dates to 1608, when King James I granted a license to distill to Sir Thomas Phillips, the Governor of County Antrim. Interestingly, all the whiskeys branded under the Bushmills whiskey name are produced at this single ancient brewery. The bottles of this brand reference the type of barrel used to age the rum. This allowed sailors to indulge in the finest tastes they preferred. Mount Gay Rum is fermented using an exclusively selected yeast and then distilled in both copper pot stills and column stills before being aged in oak barrels. This one has the title of the world’s oldest commercial rum distillery to its name. 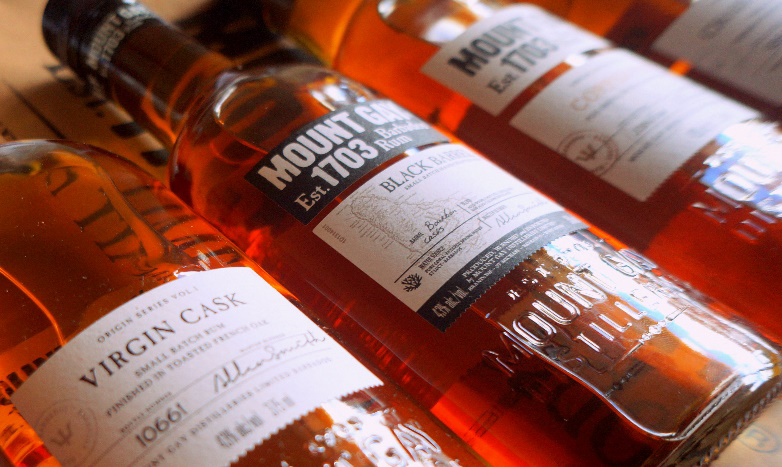 Mount Gay Distilleries Ltd. of Barbados, the easternmost island of West Indies, is well known for its Mount Gay Rum. This rum is exported to 110 countries, USA being the biggest consumer. This distillery, formerly known as Brusna Distillery and Locke’s Distillery is situated on the River Brosna in Kilbeggan, Ireland. It holds a license to distill that dates to 1757, the document can be seen in the distillery. The history of this one is quite cinematic. It was taken over by John Locke in 1843 and passed down to his granddaughters Mary Evelyn and Florence Emily a century later in 1943. Due to the economic depression of the 1920s and 1930s the distillery was put up for auction in 1947 and was acquired by Transworld Trust. Unfortunately this company was involved with some shady fraudsters from Switzerland and Austria. As new broke, It was alleged that politicians from Fianna Fáil, an Irish political party, were part of the deal and regardless of a review discounting these allegations the party lost the 1948 election. The distillery was then completely closed less than 10 years later and the building began to fall apart. 25 years later, the community of Kilbeggan restored it and reopened it to the public as a whiskey distillery museum. Today the distillery has a Pantry Restaurant and a 19th century waterwheel that is in working condition. The distillery can also be powered by a steam engine which is still functional but rarely used. It was originally installed to allow the distillery to be functional when there was low water in the river. Last but not least we have the oldest continuously running distillery in the USA. Located in Frankfort, Kentucky. 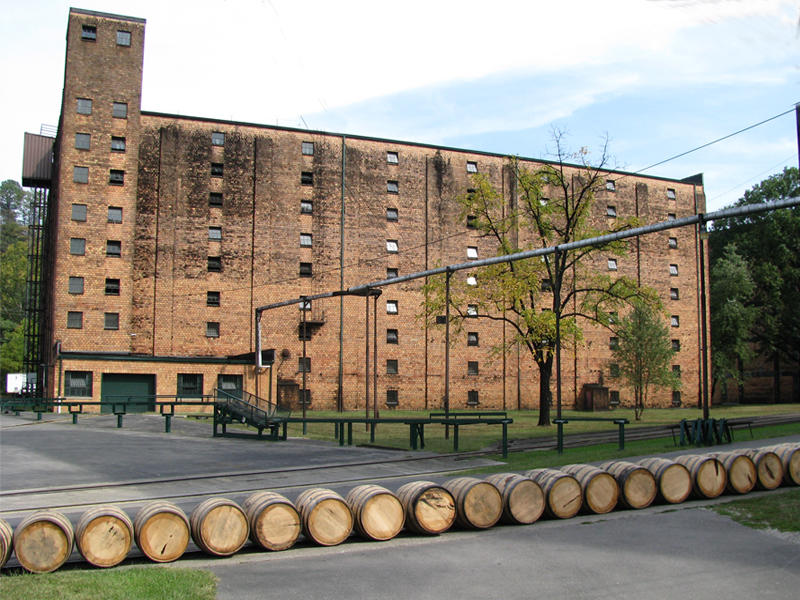 Buffalo Trace is one of the few distilleries that was operating when Prohibition was declared in 1920. Although the caveat is that this was mainly for medicinal purposes. The distillery gets its name from the ancient buffalo crossing the banks of the Kentucky River in Franklin County, Kentucky. So there you have it, the oldest documented distilleries we could find. Most of them have tours and welcome visitors so go ahead and find some time to experience age old whiskeys and rums in person!